The Federal Government will provide an initial $9.6 million in 2017-2018 to establish The National Housing Finance and Investment Corporation (NHFIC) —drawing on research from the report Enhancing affordable rental housing investment via an intermediary and guarantee. The NHFIC will also administer a$1 billion housing infrastructure fund to provide concessional loans, grants and equity to enable critical infrastructure to support greater housing supply. Lead author the Hon Associate Professor Julie Lawson together with her coauthor Emeritus Professor Mike Berry from the RMIT Centre for Urban Research (CUR) have been researching international experience and models of special purpose financial intermediaries for affordable rental housing and developed a design for Australian conditions with colleagues across the AHURI network. 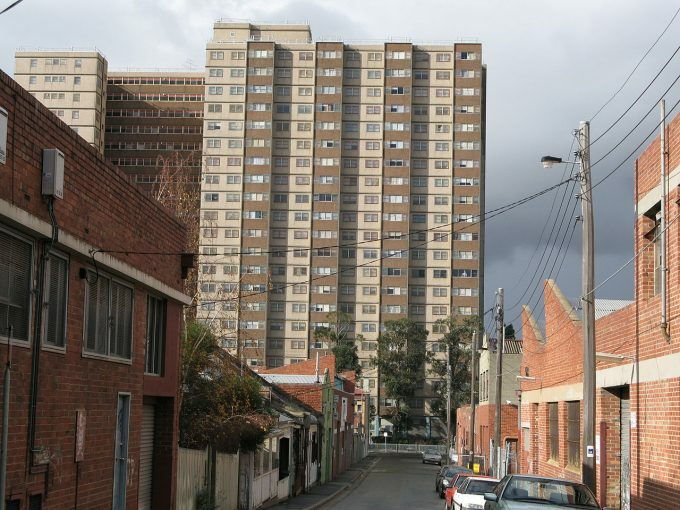 Their proposal to increase appropriate long term investment in affordable rental housing in Australia was supported by the Senate Inquiry in 2015 and the Affordable Housing Working Group in 2016. 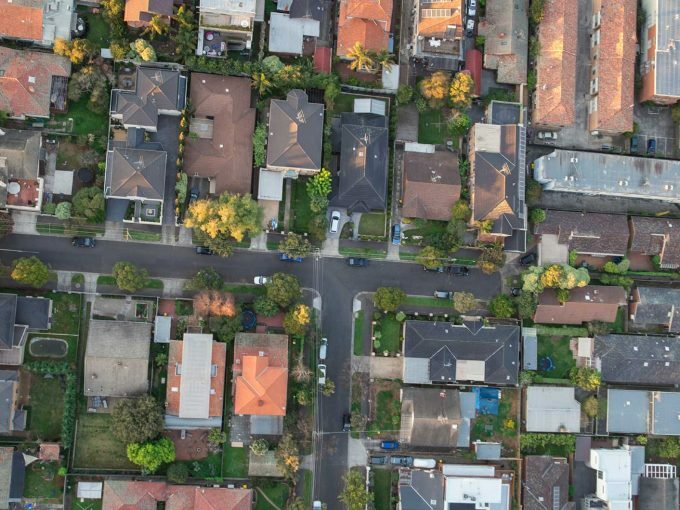 Lawson said that the research proposes a financial intermediary to raise finance at lower rates and longer terms to enable not-for-profit community housing providers to develop more rental housing for lower income households. “The intention is that finance would be raised more efficiently than current arrangements which are short term and costly ” she said. Although there are many benefits of a bond aggregator such as the NHFIC, investment-ready social housing has several requirements for success says Lawson. “Pro-active urban planning, public investment and adequate revenue from rents and rent assistance are vital, as is appropriate national regulation, which is also flagged in the budget,” she said. The 2017 Budget does propose a new National Housing and Homelessness Agreement (NHHA) that will negotiate housing the supply targets with the States and Territories. 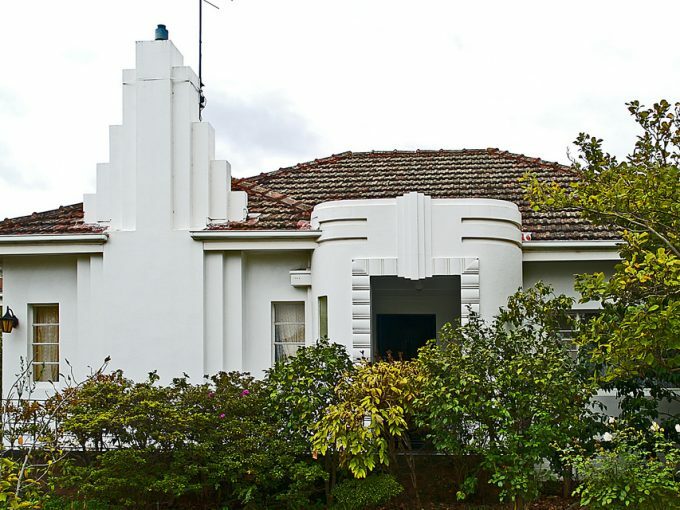 According to Lawson, this is a good news for 200,000 households languishing on public housing waiting lists including older renters, people with disabilities, single parents, remote Aboriginal communities and homeless people. “There is a shortage of 271,000 affordable and available homes for low income households,” she said. 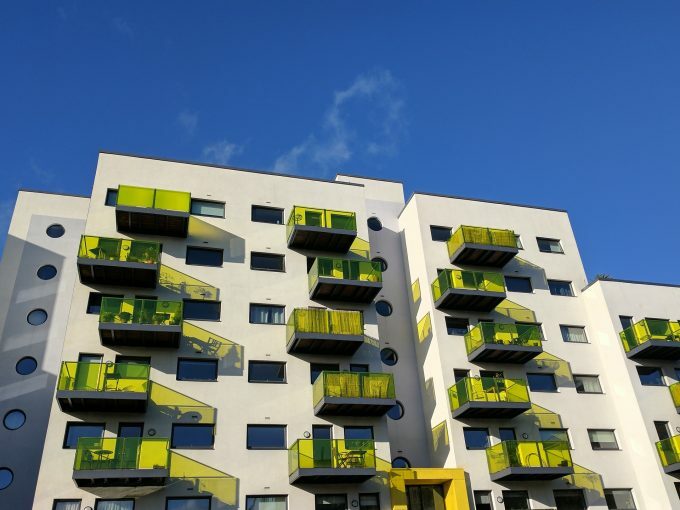 “Social housing is infrastructure that benefits society and the economy, and green social housing will contribute to more environmentally sustainable cities. The establishment of the NHFIC is being undertaken by Affordable Housing Implementation Taskforce and will commence operations in 1 July 2018. Dr Julie Lawson is now working with Professor Jago Dodson Director of CUR leading the major AHURI funded Inquiry Linking social housing funding, planning and financing to infrastructure policy.